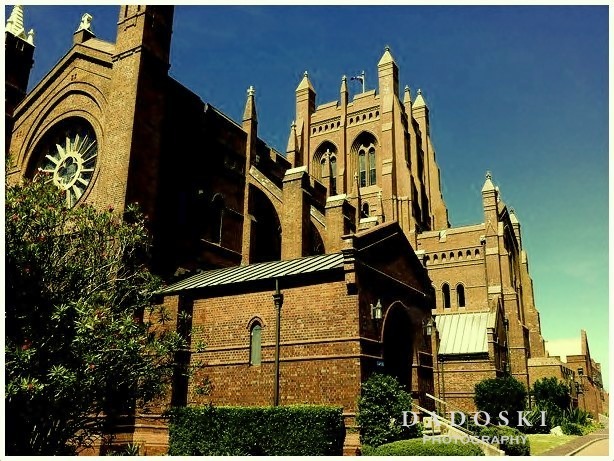 Great picture and huge church, i was blogwalking about coal and stumbled upon this post… so, there’s a largest coal exporting harbour in the world close to Sydney. ehm, looks interesting because i have a great impression at Sydney at my first travel there about two years ago too :). Thank you for sharing 🙂 ..